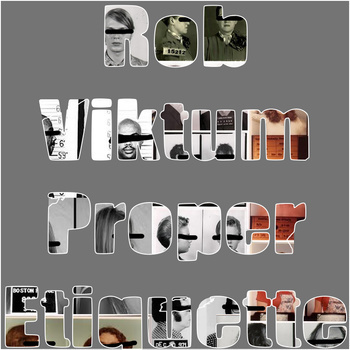 The homie Rob Viktum is back at it with another raw beat tape titled “Proper Etiquette” full of nothing but unadulterated filth flarn filth. Keep the change, you filthy animals! This entry was posted on July 1, 2014 by producersiknow. It was filed under Beat Fanatic, DON'T SLEEP, Low Post Music, STAY WOKE .